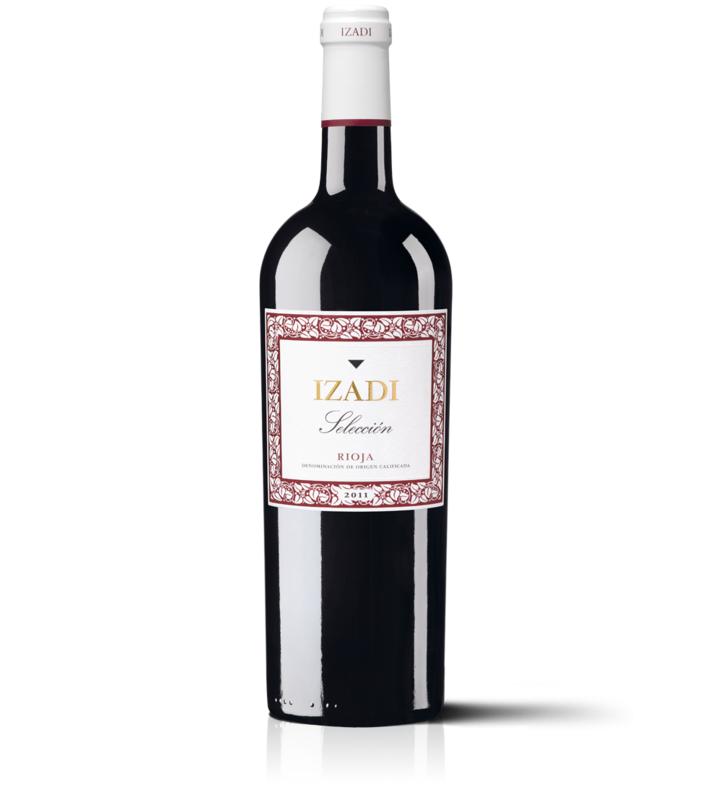 Selección comes from the best parcels carefully harvested and pointed out as best representatives of the essence and personality of Izadi. VINEYARD: Selection of the low yields best parcels out of the triangle between Villabuena, Samaniego and Abalos with an average of 60 yeards old. GRAPE VARIETY: 80% Tempranillo, 20% Graciano. AGING: 16 months of French oak barrels "a petite grain". TASTING NOTES: Bright ruby intense color. High aromatic intensity with hints of well assembled red fruit layers. Mineral and spicy character. 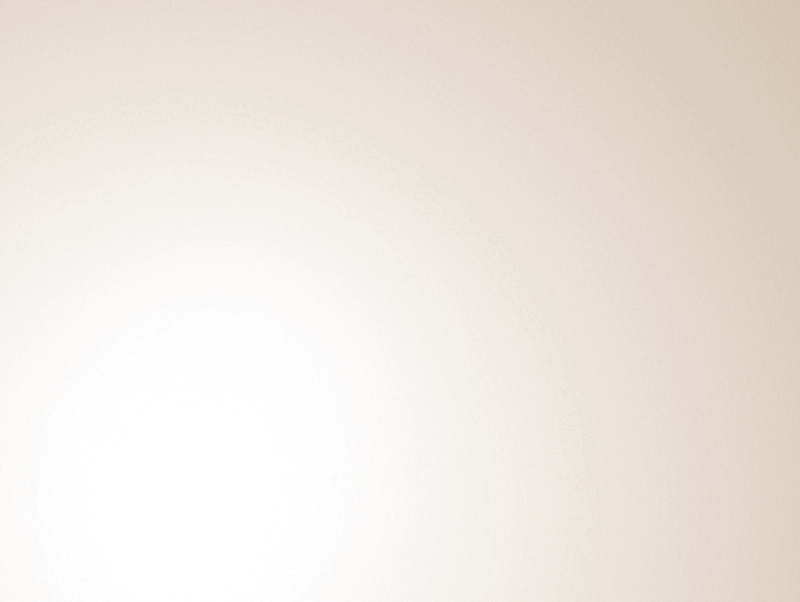 Expressive and tasty in the mouth with persistent, long and balanced finish.